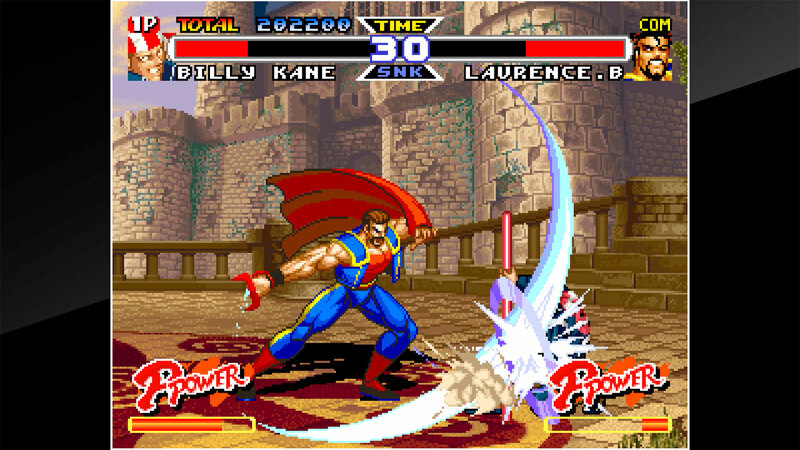 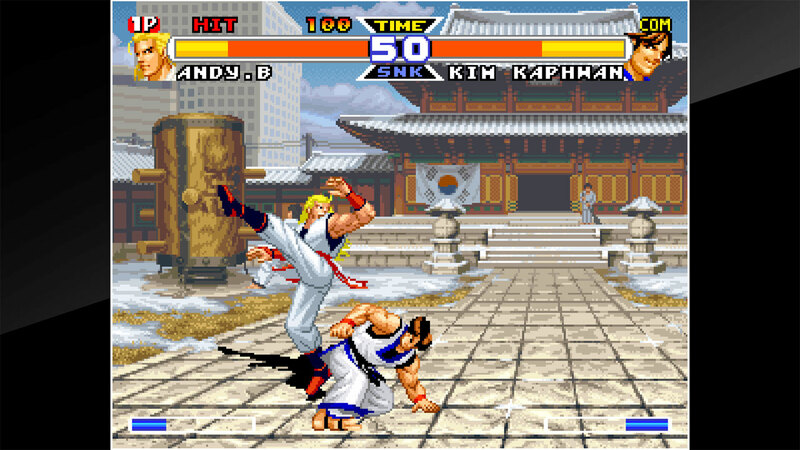 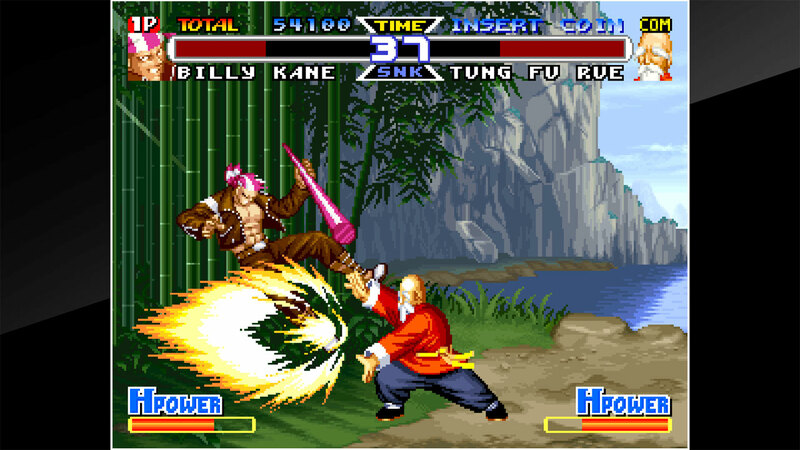 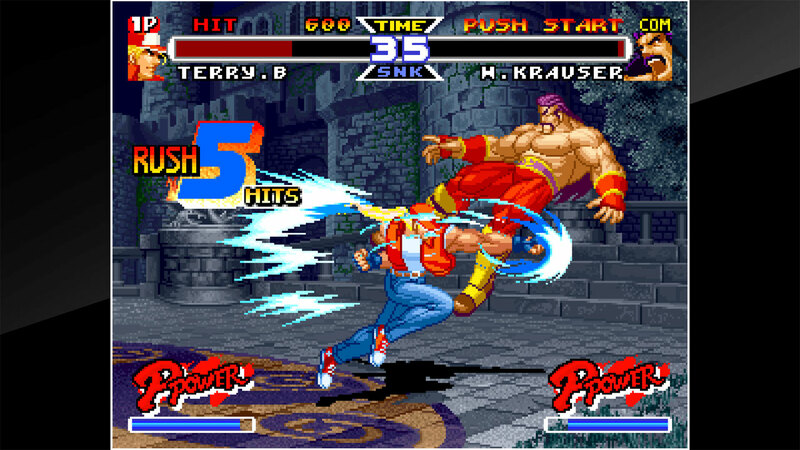 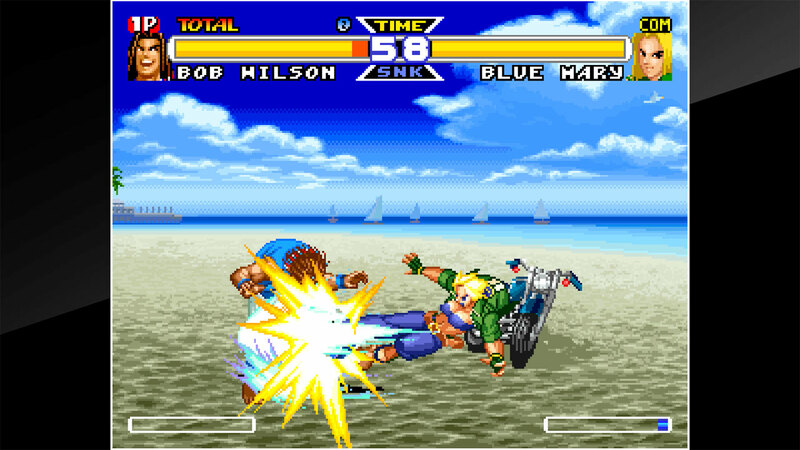 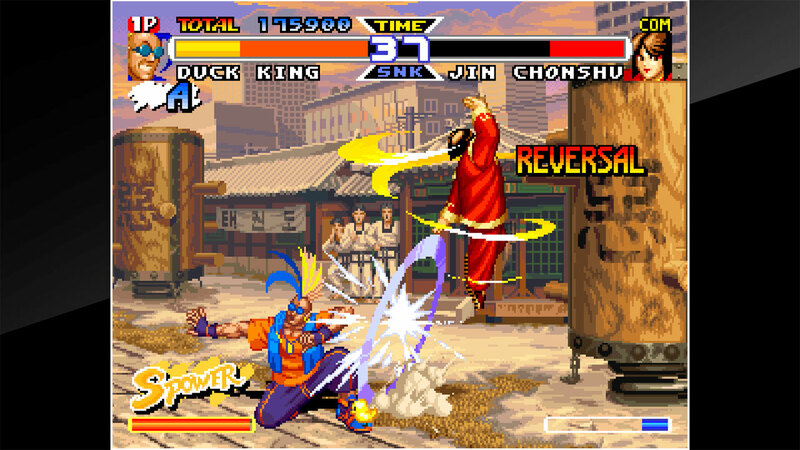 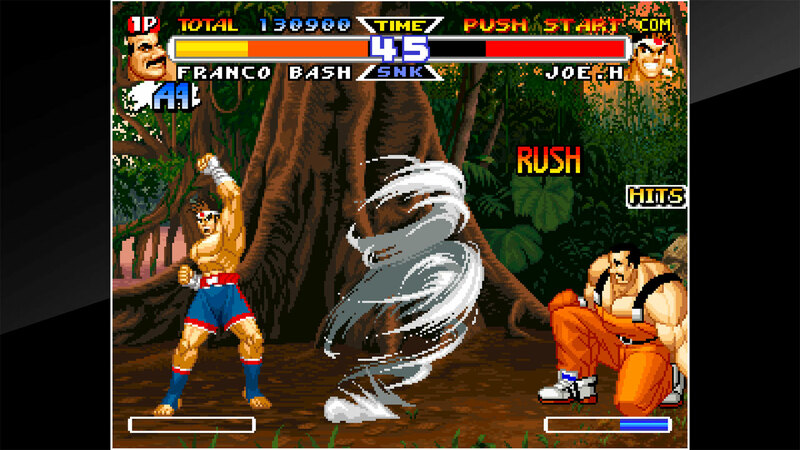 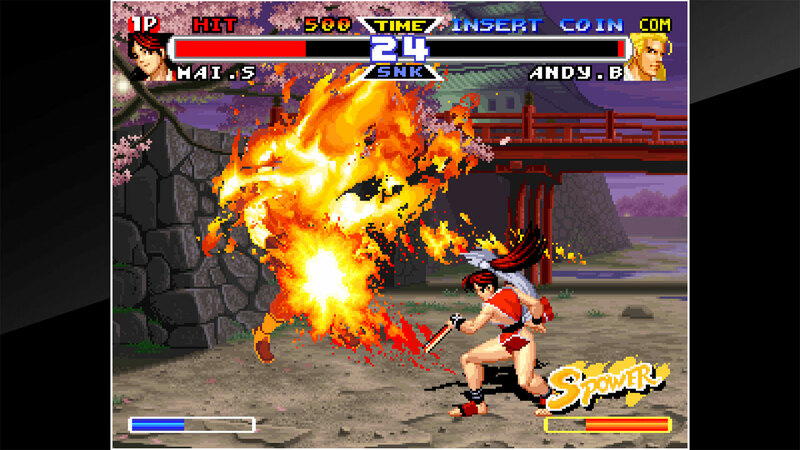 &apos;REAL BOUT FATAL FURY SPECIAL&apos; is a fighting game released by SNK in 1997. 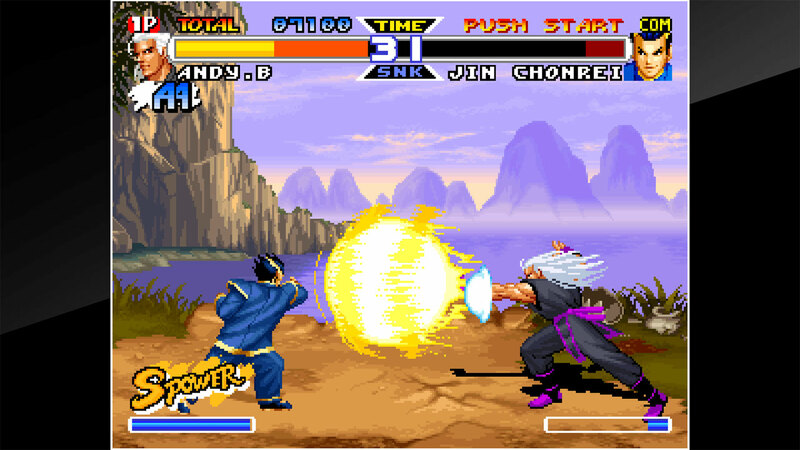 Introducing a brand-new 2-line battle system, a refinement of the Power Gauge system, and the abolishment of the ring-out system, the battle tactics of this system have been further improved. 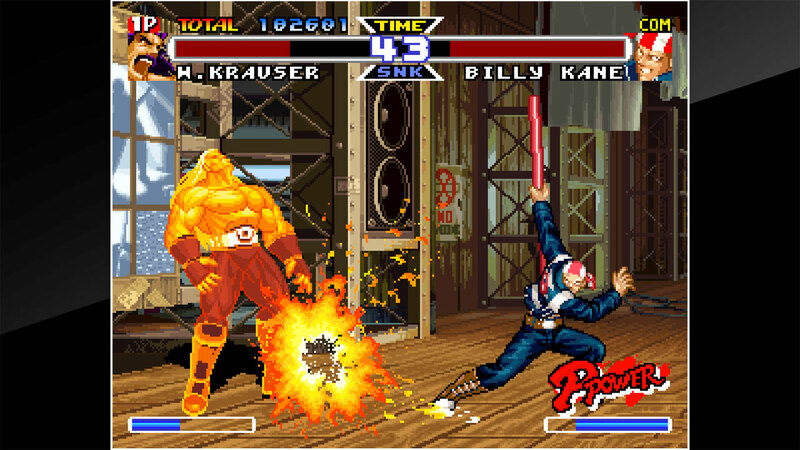 Along with Wolfgang Krauser, a total of 19 combatants appear.